Few things ruin a party too soon like a bad venue. Even if the drinks, food, and music are amazing, having your party at a mediocre location can ruin your guest’s mood. This can be difficult to engage in all your planned activities and in some cases, can even be a safety hazard. 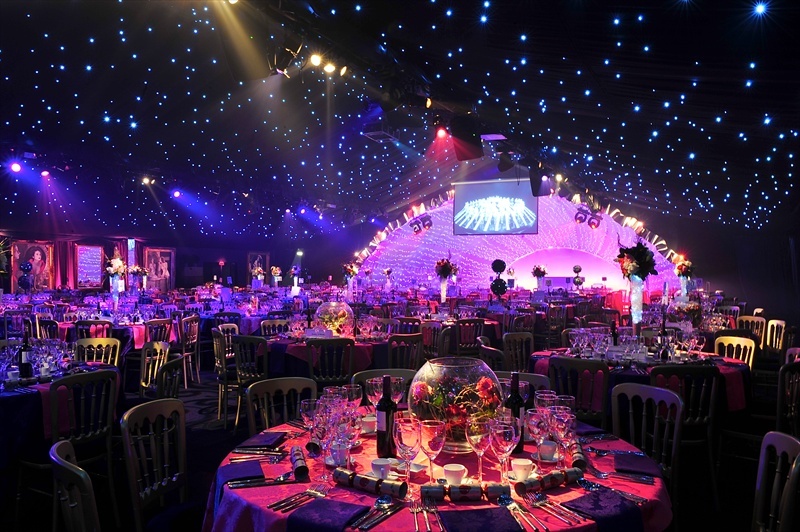 Before you embark on party planning, it is paramount that you look for the best possible venue for your party. Decide on what kind of venue you want: It will be very difficult for you to pick the right venue for your party if you don’t know what exactly you will need. To understand what type of party venue you will need, you first need to understand what kind of party you are having. If you are having a formal get-together, a formal and low-key location would be best for you. If you want a more exciting and fun-filled affair, your party venue must reflect that. Decide on the amenities you need: If you want to throw a summer pool party, a venue with a pool is a must. If you want to have a large dinner party, then you will need a venue with enough tables and chairs to suit your needs. Before you begin looking for venues, you will need to know what amenities and services you will require for your venue which may include a dance floor, a buffet service, lighting and even music options depending on your party. Determine your budget: Venues vary greatly in terms of cost and this is dependant on a number of factors. As a result, you need to know how much you are willing to spend on your party venue. This will save you a lot of time scouring through venues that are out of your price range. Conduct your research: After your budget and required amenities are defined, the next step is to look for your potential party venue in your location. If, for example, you are looking for party venues in Liverpool, you will have to make your searches based on these criteria. There are many resources on the internet such as VenueFinder that allow you to search venues based on a number of variables such as location and cost. Conduct your search and read reviews of the various venues before you decide on any place for your party. Ask around: When in doubt, it might be a good idea to ask friends and family about potential party venues. You can either ask them about a venue you are considering or ask for general advice. Once again, online reviews can prove to be very useful in your search. The venue for your party cannot be left to chance. Begin your search for a party venue on time and keep the above tips in mind to ensure the best possible venue for you and your party guests.